Keep life moving with therapy beyond pain medication. The right prescription is Chiropractic Care. Our staff will recommend the best options for quick recovery while also taking into account your physical limitations that may limit your job performance while healing. 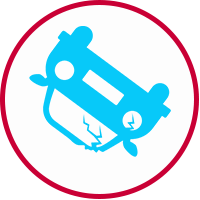 Car crashes, whether low-impact or high-impact, are frequent causes of injury to the bodies tissues and joints. If these injuries are left untreated, they can lead to chronic pain and potentially increased degenerative change in the joints of the body. At DC Chiropractic, we commonly diagnose, treat, and rehabilitate individuals with injuries related to the extremities. In fact, most sports injuries are musculoskeletal ailments in the arms, shoulders, hands, legs, and feet. 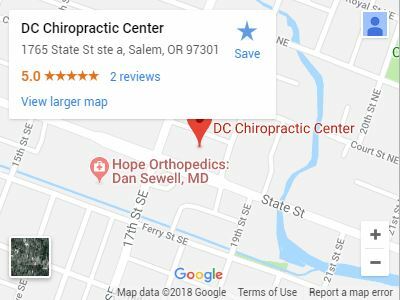 Dr. Daniel O. Cook, DC is a chiropractor based in the Salem area with over a decade of experience providing chiropractic services at the DC Chiropractic Center. Chiropractic services from Dr. Cook go way beyond spinal adjustments, and our specialized therapies and treatments ensure you get the best care available. 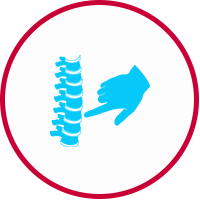 Contrary to popular belief, chiropractic adjustments are not limited to the back. We treat imbalances related to the hands, feet, arms, legs, and head using a variety of hands-on techniques and advanced technology. Chiropractic services from a licensed chiropractor include adjustments and manipulations with the intent of improving health and reducing pain. Chiropractors are medical professionals who treat patients with a focus on the musculoskeletal system, including the spine, joints, muscles, tendons, and ligaments. 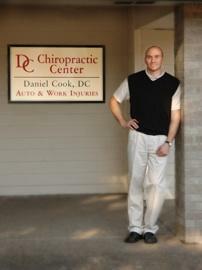 A chiropractor is trained in chiropractic medicine, typically in a six to a seven-year program. Your treatment comes from a deep study of anatomy, physiology, and biology, and focus on the skeletal system. 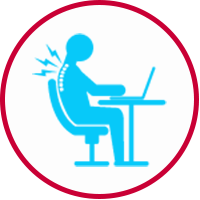 Chiropractic doctors believe that many health problems may be related to musculoskeletal imbalances. By using gentle adjustments, chiropractors can restore your body’s proper balance. 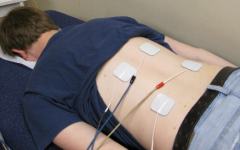 This therapy, which often is employed to treat and correct pain in the lower back, can be carried out by hand after the chiropractor palpates the vertebrae to detect problems with alignment. Rehabilitation exercises are a recommended part of post-operatives therapy program for patients. 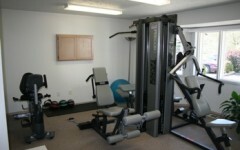 By participating in rehabilitation exercises, the patient can regain or build strength, endurance, and mobility. Massage therapy involves the manipulation and rubbing of the soft tissues of the body, with particular focus on muscles and pressure points. 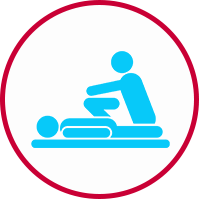 Massage therapy may be used as part of treatment, or on its own to help relax areas where muscles are tight. The use of electricity dates back to ancient Greece, when shocks from an electric eel were used to treat headaches. It was not until the twentieth century, however, that technology had advanced enough to provide safe, effective devices which could use electricity to promote healing.